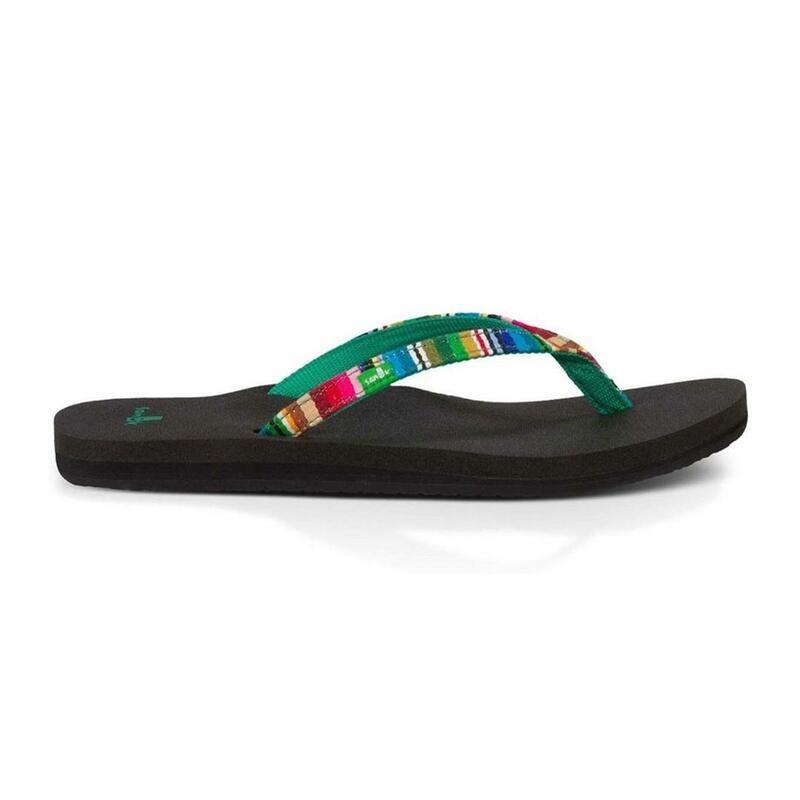 My go-to flip flop! Long lasting, comfortable yoga mat material for sole, wicked cute color options. Only downside is if they get wet, when you walk around they'll foam a bunch until all the water is out of the material.